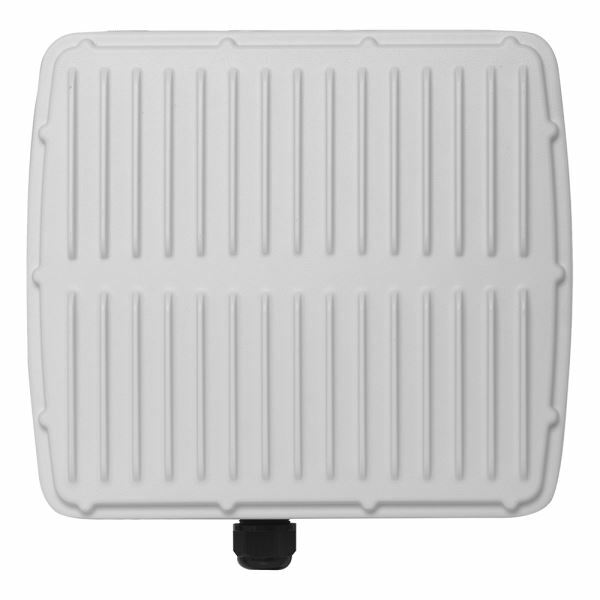 EDIMAX High-Density Outdoor Access Point. Dual-Band AC. Rugged construction IP67 rate. PoE powered . Business outdoor environments. Support Edimax Pro NMS. Premium Outdoor Solution with Super-High Speed AC1750 for Elite Performance. 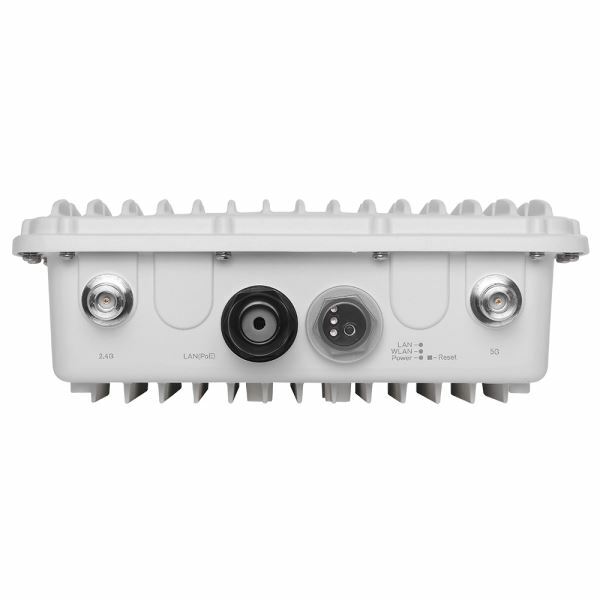 The OAP1750 features an IP67 rated weatherproof, dustproof and rust-resistant metal cast housing and provides a premium wireless solution designed for SMBs which demand elite network performance. 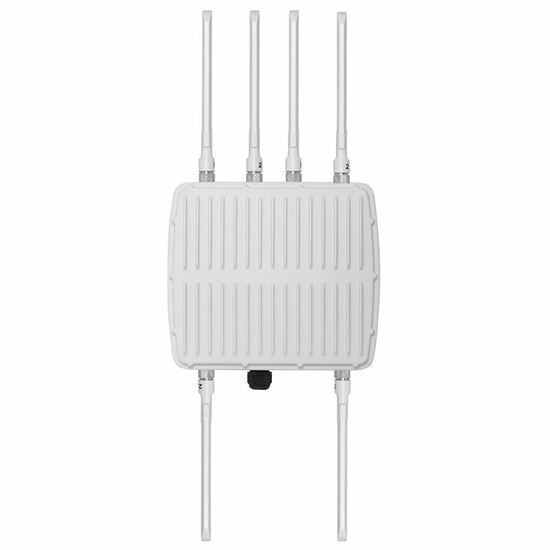 The product features the latest 3 x 3 IEEE 802.11ac technology for concurrent dual-band wireless speeds up to 1750Mbps. A wall or pole-mounted design and industrial-grade build quality combined with user-friendly operation and extensive feature set, make an ideal high-performance dual-band solution for demanding day-to-day enterprise operations. 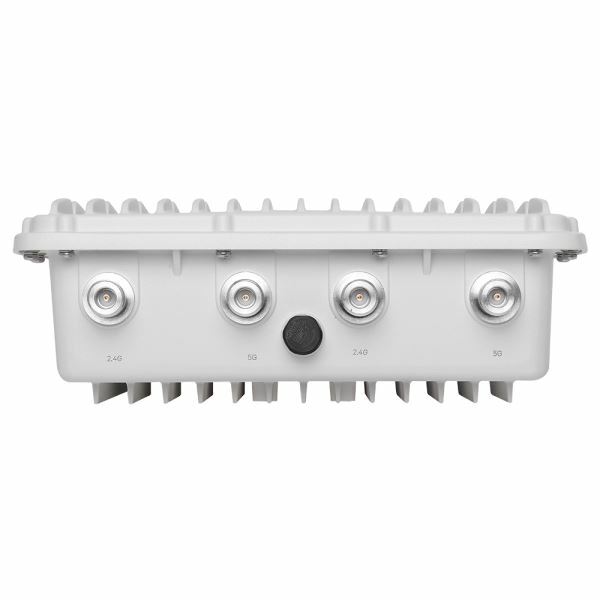 802.11AC Dual-Band High Speed: IEEE 802.11ac concurrent dual-band with 1750Mbps wireless speed. Rugged Construction: IP67 weatherproof & dustproof housing and die-cast aluminium, corrosion resistant enclosure, salt, fog, rust ASTM B117 weather shield to survive the most challenging environments. Fast Roaming: Roams smoothly between AP's without lag or interruption, ensuring top performance for video and voice streaming applications. 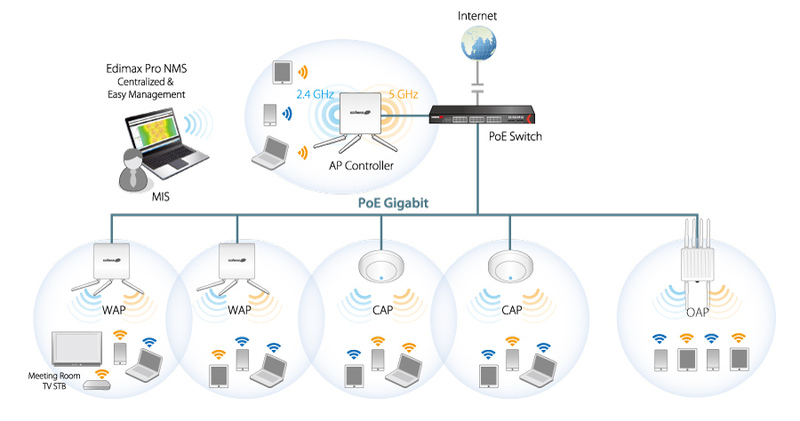 Power over Ethernet: Supports IEEE 802.3at PoE. 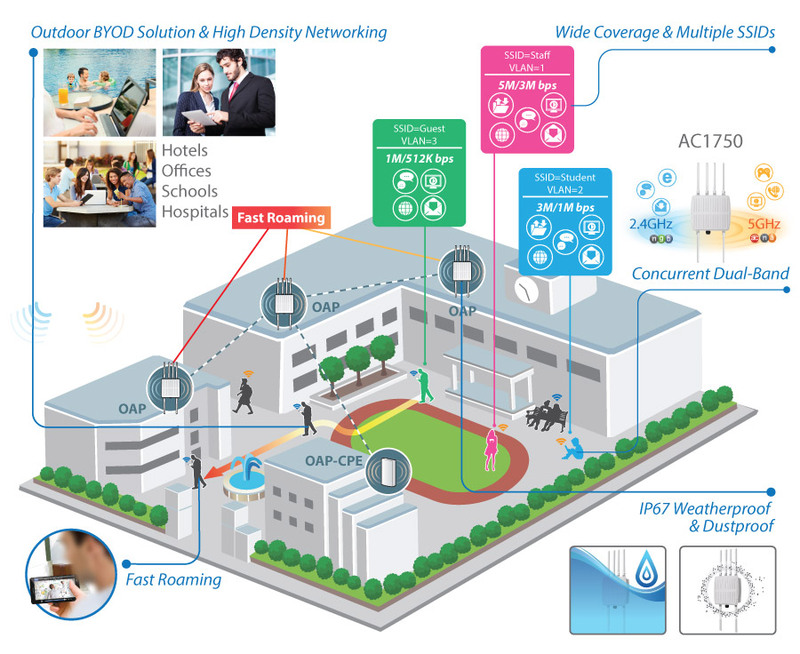 Business Outdoor Environments: Advanced choice for high-performance applications. Suitable for a wide range of commercial applications such as across university campus, stadiums, outdoor malls, hotels and alongside rivers, highways, railways and others. Edimax Pro Network Management Suite (NMS) supports AP array architecture, which enables the central management of a group of access points. NMS can be installed at one access point and support up to 8x Edimax Pro access points with no additional wireless controller required, reducing costs and facilitating efficient remote AP management. Access points can be deployed and configured according to requirements, creating a network powerful network architecture which can be easily managed and expanded in the future, with an easy to use interface and a full range of functionality for company MISs.